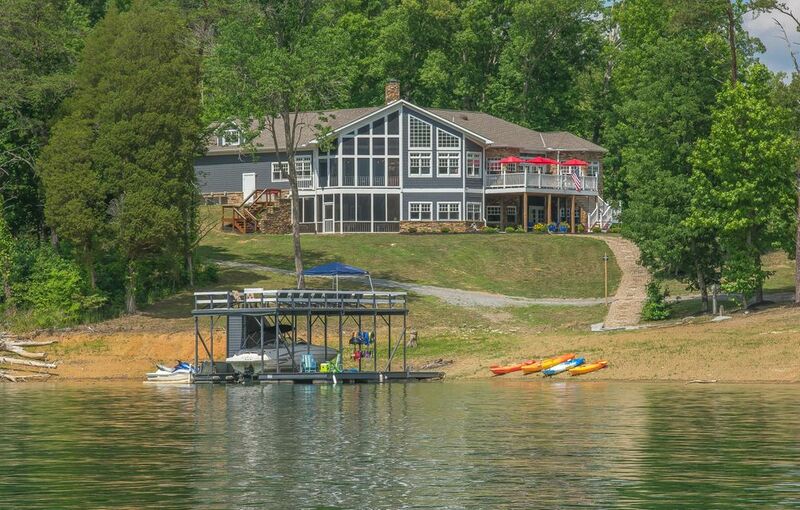 Enjoy hot summers days with views of beautiful Norris Lake! 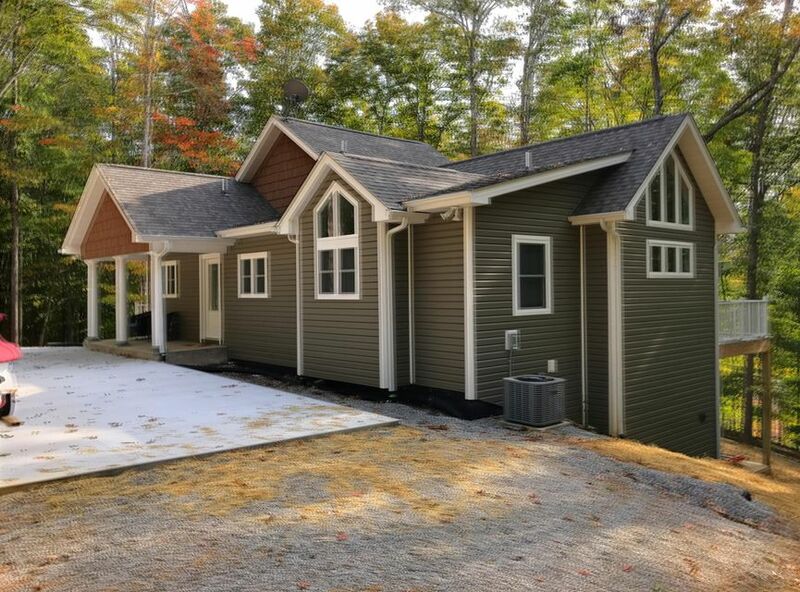 This private and wooded vacation home with lake access offers 5 Bedrooms, 3 Baths and 3,620 sq ft of living space. Amenities include hardwood flooring, cathedral ceilings, recessed lighting, kitchen with all white appliances, range/oven, refrigerator, microwave, dining area, ceiling fans, light fixtures, living room with stone wood burning fireplace, 3 sets of french doors, large patio deck, master bedroom main level, walk-in showers, recreation room, two car garage and more! A must see! Charming home with privacy and great views of Norris Lake. Call today to schedule a personal tour of this vacation home!